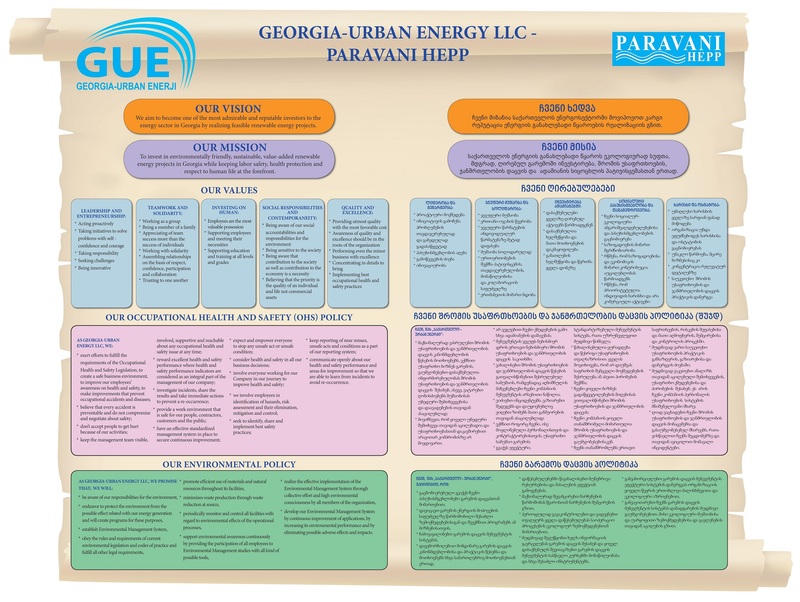 Georgia-Urban Enerji LLC("GUE") was incorporated on 11 February 1999 and is domiciled in Georgia. GUE has been set up as a limited liability company in accordance with Georgian regulations. 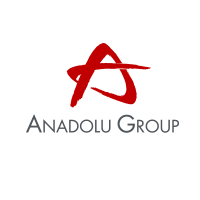 GUE is 90% owned by Anadolu Kafkasya Enerji Yatırımları Anonim Şirketi, a subsidiary of Anadolu Endustri Holding A.S. 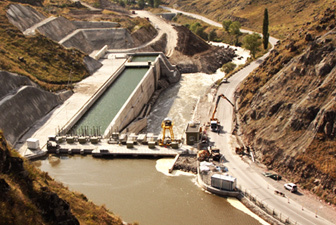 The remaining 10% of the share capital is owned by the European Bank for Reconstruction and Development ("EBRD"). 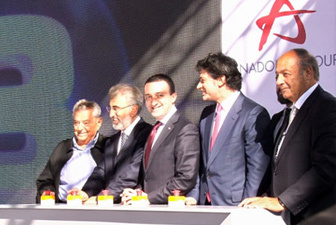 Anadolu Endustri Holding A.Ş. has 89.19% share and Paravani Energy B.V. has 10.81% share of Anadolu Kafkasya Enerji Yatırımları A.Ş. 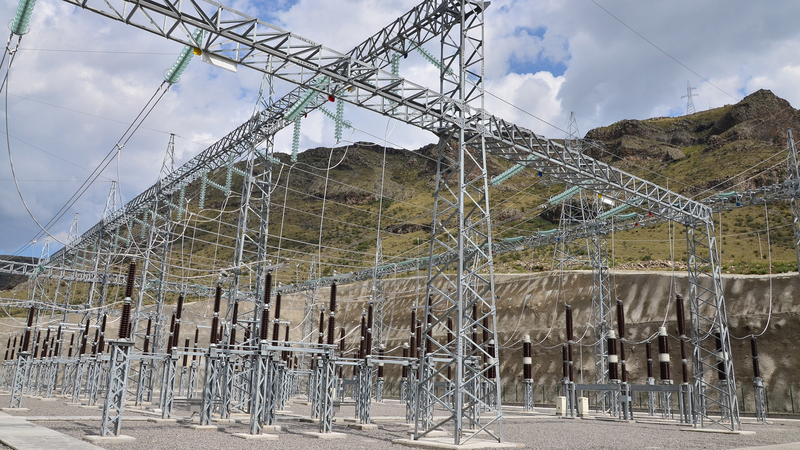 GUE's principal business activity is generation and sale of electric power. 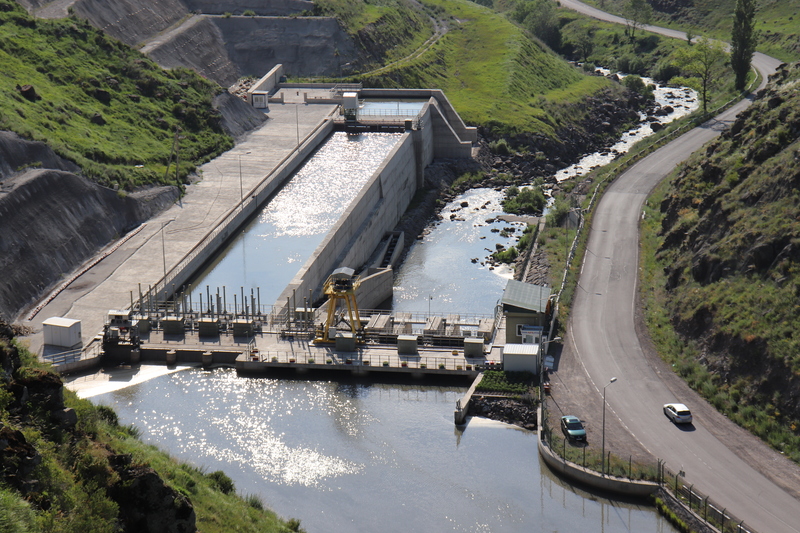 GUE completed the construction of Paravani Hydro Electric Power Plant ("Paravani HEPP") in August 2014. 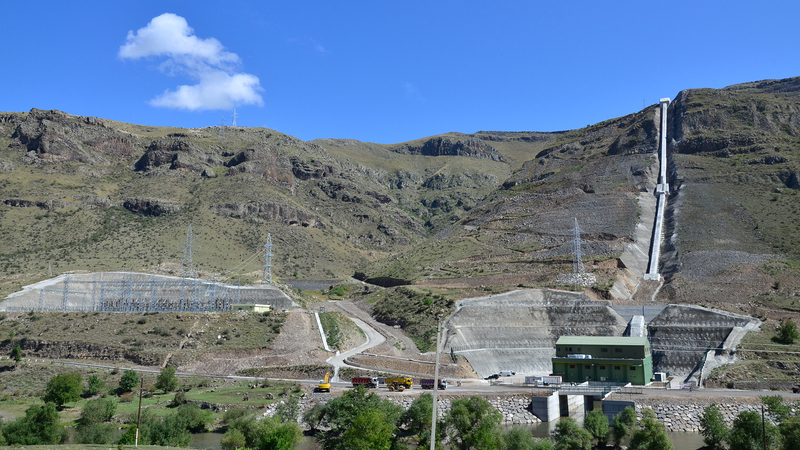 Starting from October 2014, generation of electricity is carried out at the Paravani HEPP which is also operated by GUE. Paravani HPP’s inauguration ceremony was held on October 11th 2014 and Paravani HPP was opened by Prime Minister Irakli Garibashvili together with Deputy Prime Minister Kakha Kaladze. 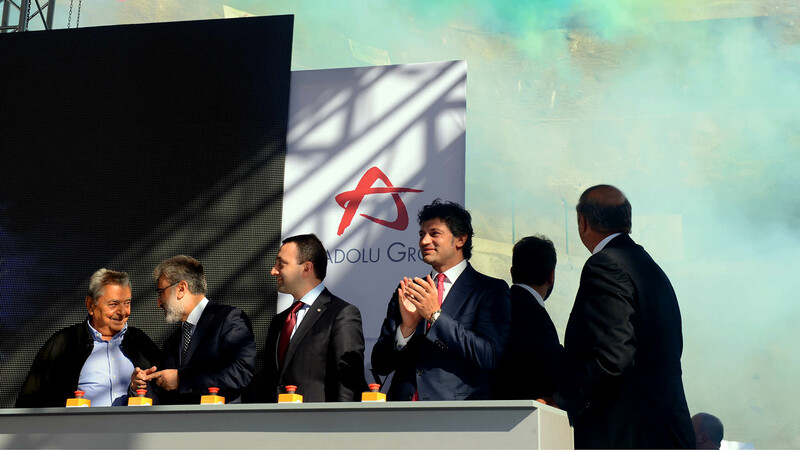 Turkish Energy Minister Taner Yildiz and Honorary Chairman of Anadolu Group Kamil Yazici, Chairman of Anadolu Group Tuncay Özilhan, Energy Sector Coordinator of Anadolu Group Tugban Izzet Aksoy and GUE General Manager Murat Küçük.